Tony Blair To Become Israeli/Arab "Unofficial Liaison"
Following his resignation as Middle East peace envoy, former Prime Minister Tony Blair is planning to take up the mantle of unofficial liaison point between Israel and the Arab world, aides have said. 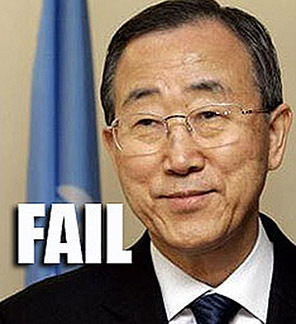 His resignation was revealed on Tuesday, before he officially sent his formal letter of notice to the UN General Secretary Ban Ki-moon. The former prime minister served as a peace envoy for the Quartet Group, made up of the UN, the US, the EU and Russia, for eight years. His letter to Ban Ki-moon came as the Ad Hoc Liaison Committee, a steering group for Middle East peace talks, met in Brussels on Wednesday. His resignation follows speculation from the Financial Times on March 15, which claimed Blair was looking to step back from his role, and had been looking at alternative options in the run up to the Israeli election. In his potential role as a bridge-builder between Israel and its Arabic neighbors, Blair will attempt to ease tensions in an area where many countries have no diplomatic relations with Israel. Blair’s role in the Quartet Group was largely focused on growing the Palestinian economy, but the former PM has held discussions with the US Secretary of State John Kerry over the possibility of extending his role in the region. 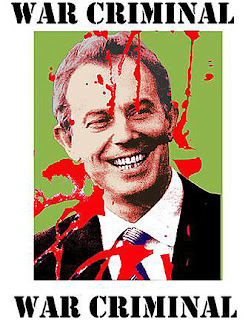 The role may further blur the boundaries between Blair’s business interests and political duties. He has previously worked with the Kuwaiti government, and his consultancy firm won a contract in 2009 to advise Abu Dhabi’s wealth fund Mubadala. 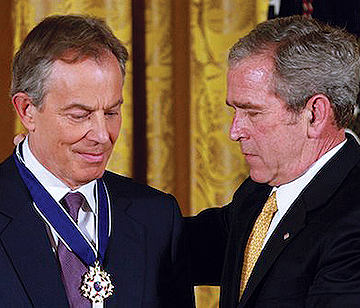 Blair has also had links with the Egyptian government and has visited President el-Sisi several times.